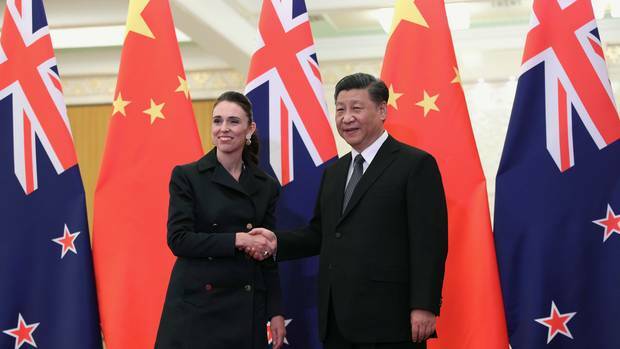 Prime Minister Jacinda Ardern has just completed a whirlwind trip to China, where she met with leaders President Xi Jinping and Premier Li Keqiang. You can check out our media coverage roundups below. Meanwhile in Japan, it's the end of an era - literally. 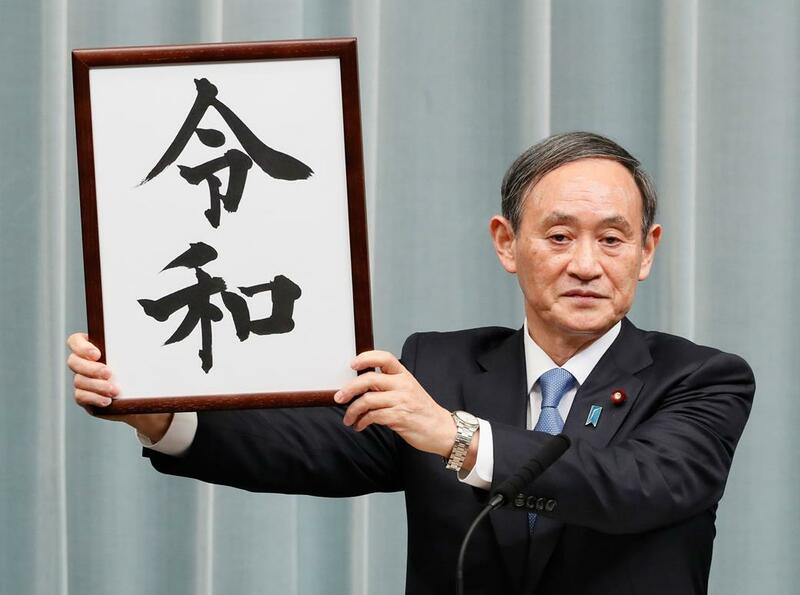 Japan has revealed the name of its new era: Reiwa, which will replace the current Heisei era upon Emperor Akihito's abdication on April 30. While much of the focus has been on the new name, it's also an opportunity for Japan to contemplate its past, says Japanese Studies lecturer Shin Takahashi in our lead story this week. Remember, media are welcome to republish any of our articles. Or if you need help finding voices for your stories about Asia, get in touch. Japan's new era name — what does it mean? On April 30, Japan’s Emperor Akihito will step down from the throne, marking the end of the Heisei era. The next era will be named Reiwa. The Asia Media Centre spoke with Shin Takahashi about the significance of Japan’s new era. China's tech scene is, in a word, overwhelming. As a starting point to help you wrap your head around it all, we've put together a quick guide to some of the key Chinese tech companies, concepts and products — from Alibaba to ZTE. What's happening in Asia in April? Got a trip to Asia coming up? Want a heads up on major events taking place in the region? Here’s our monthly guide to what's happening in Asia. What has media in New Zealand been reporting about Asia? Here's a roundup of stories from the past week. How did media in Asia cover Prime Minister Jacinda Ardern's meeting with China's leaders? Here's a roundup of articles. New Zealand's special relationship with China is on the rocks. Can Jacinda Ardern's Beijing trip save it? 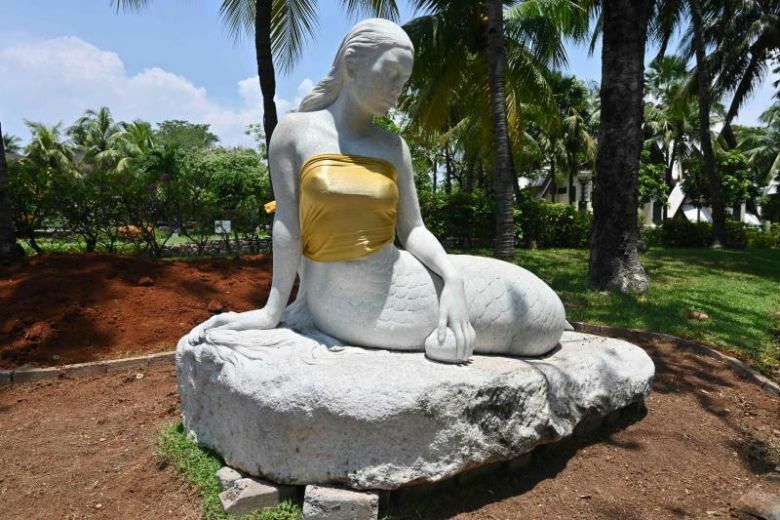 A pair of bare-breasted mermaids at a Jakarta theme park have been covered up. While the statues have been on display for years, officials said the modest makeover was in line with a new policy aimed at respecting "eastern values". Chinese audiences who saw the Oscar-winning Freddie Mercury biopic Bohemian Rhapsody will have missed out on some rather crucial plot points, as references to the singer's sexuality and AIDS diagnosis were censored. High-profile Filipino-American journalist and Duterte critic Maria Ressa has been arrested for the second time in as many months. The Rappler CEO was charged with violating laws regarding foreign ownership of media companies. Not on our mailing list? Register to get our updates.